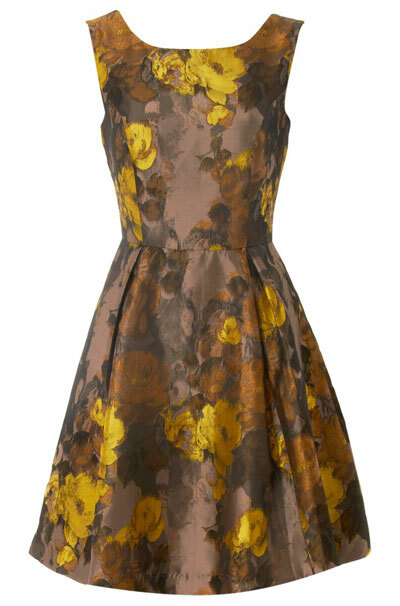 I normally don’t like floral patterns, but today’s dress has one that is abstract enough for me to really like it. I love the elegant cut of the dress and the painted feel of the flowers. You can get it for £65 at Joy.